Once you have noted your interest in coming to see me, I will call you to assess whether I think I can help you. If we proceed, I will send you some forms to fill in, which, if completed beforehand, will save you time in your first session. This is usually longer, anything from an hour to an hour and a half. Following sessions can vary but usually take about an hour. Unfortunately I do not have a waiting room facility so I try to space sessions well apart. It really does help if you can arrive on time. With all best intentions some sessions can overrun. If you are late I may no longer have the time to see you. At termination of your treatment I would welcome the return of the Gad-7, Phq-9 and SWENWBS questionnaires to log your progress. These will be emailed to you. This is so I can keep track on how you are doing and how I am doing. These can also be used to update your General Practitioner or Health Advisor if so desired. With your permission, I would like to anonymously contribute this data to Cognitive Hypnotherapy research to help future clients, please let me know if you are not happy for this to happen. The first session is a history take session designed to give us time to get to know each other, give you time to fully relax, so you can best explain your needs. The history take provides me with a bank of information to draw from in future sessions and ensures a high quality service. I wouldn’t be honouring you if this process was rushed so I like the first session to be all about this. Usually 1-1.5 hours depending on your needs. For many progress is swift and one therapy session may be all they need to make positive changes. However if this happens, many decide they enjoyed the experience so much they want to stay and tackle other issues. 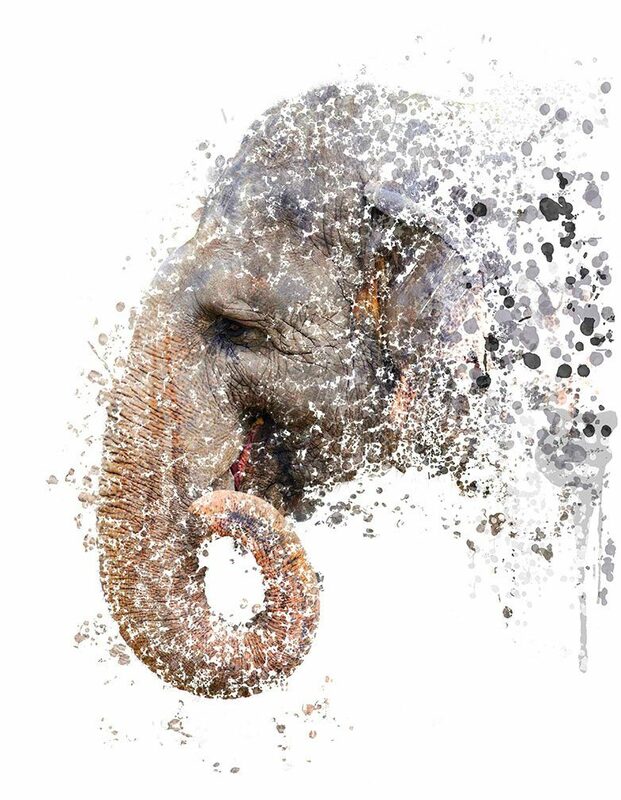 As much as I love elephants, I couldn’t eat a whole one – some problems seem so large or have been bothering clients for so long they may need to take bite size pieces in order to make it more palatable for their subconscious to adjust. Fundamentally I am guided by you and when you feel ready to move on then that’s the time you are ready. Some clients just want a top up session like a mind massage to help keep them on an even keel and keep negativity at bay.